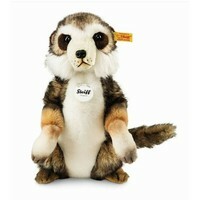 A real meerkat's meerkat, if you know what we mean. Sancho loves a hot day in the dirt and a cool can of pamplemousse La Croix. 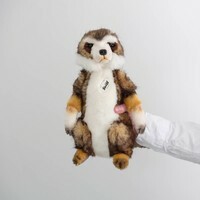 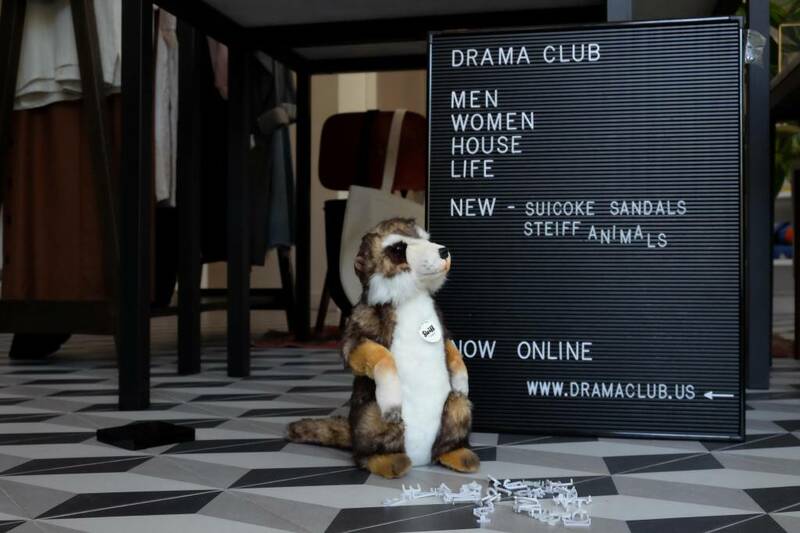 Sancho Meerkat is made from high quality materials, with the same care and techniques utilized by Steiff for more than a century. 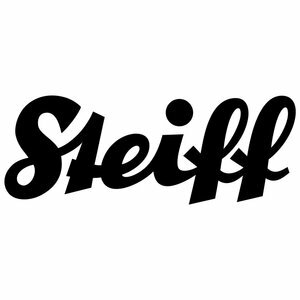 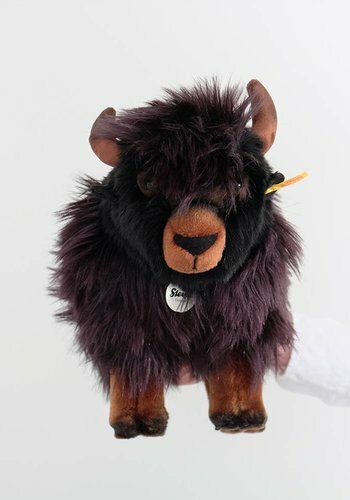 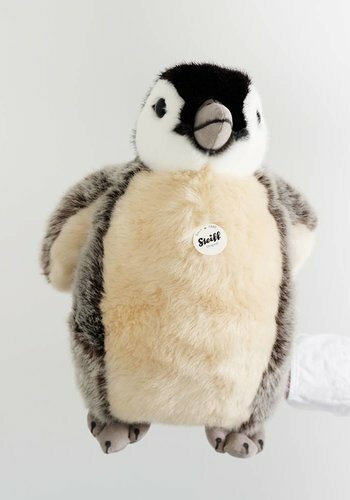 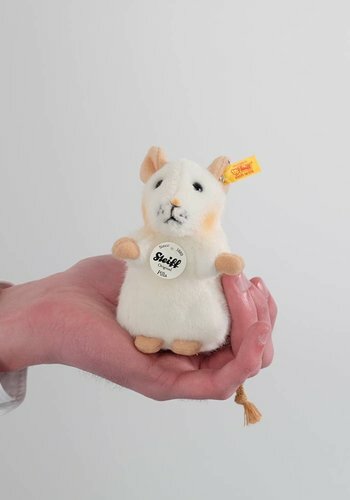 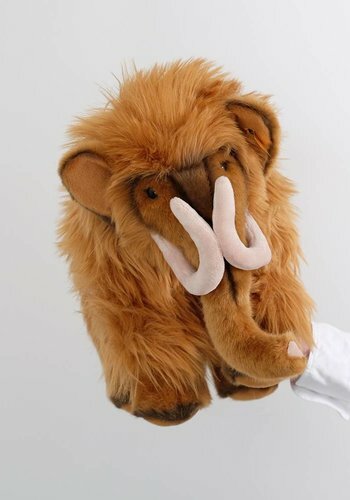 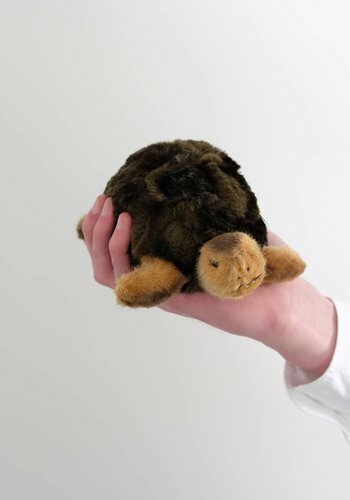 Steiff offers meticulously made plush animals created using archive designs from throughout the company's rich history.